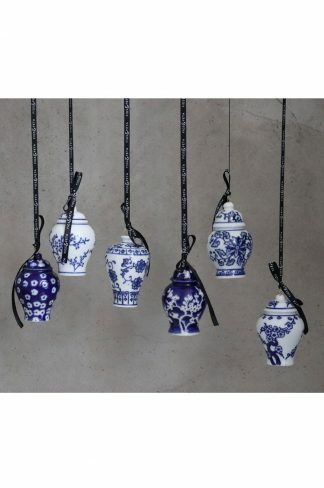 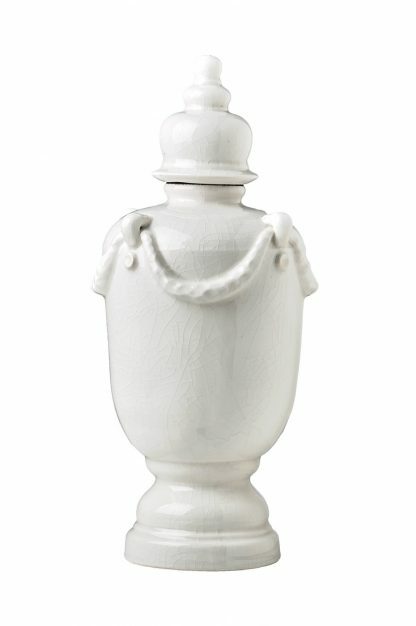 Beautifully Hand Crackled Urn, exclusive to Figs & Feta in Natural White. 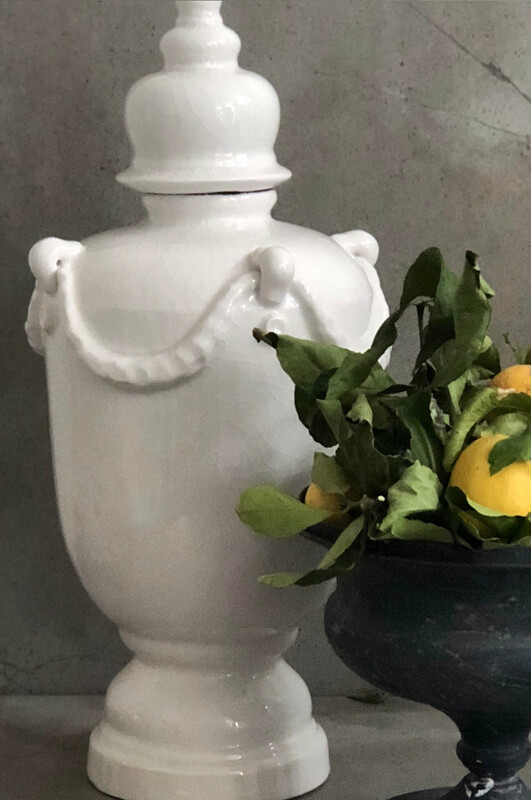 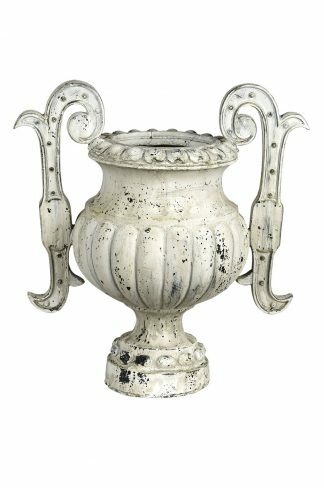 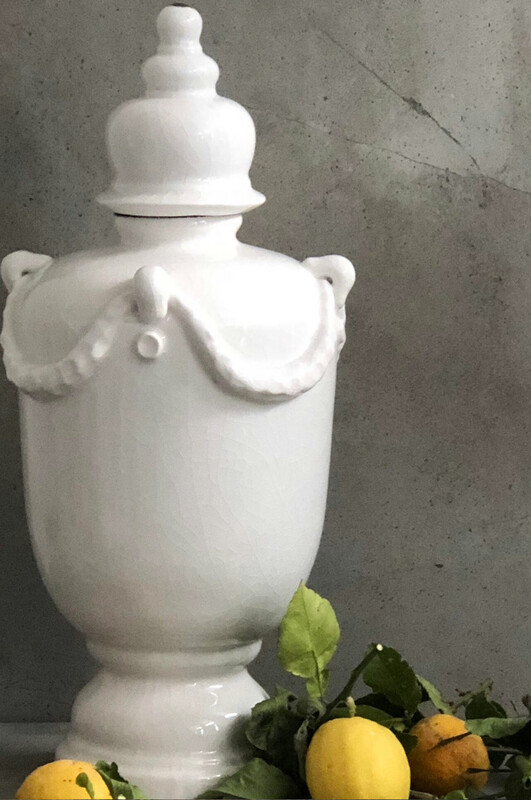 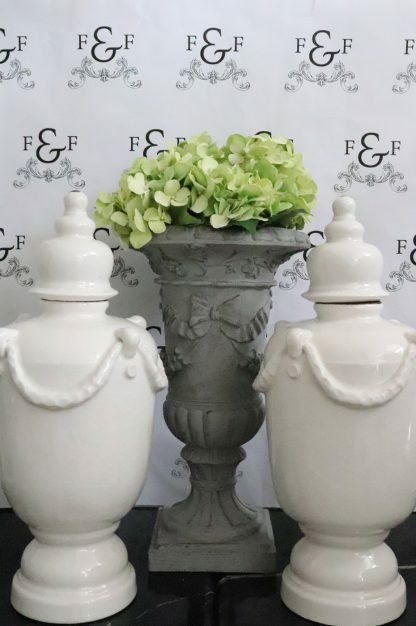 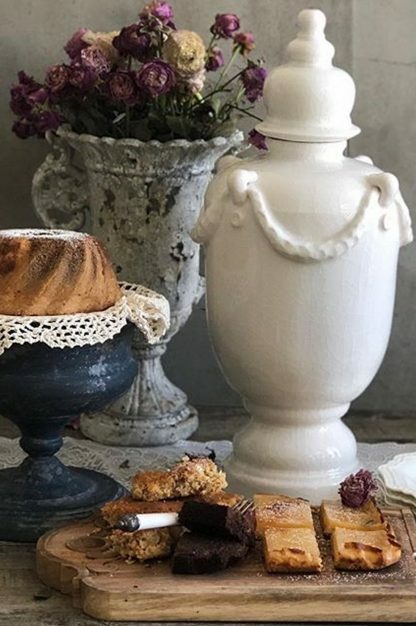 This beautifully hand crafted and hand crackled Providence French Style Urn is set in a Natural White Ceramic. 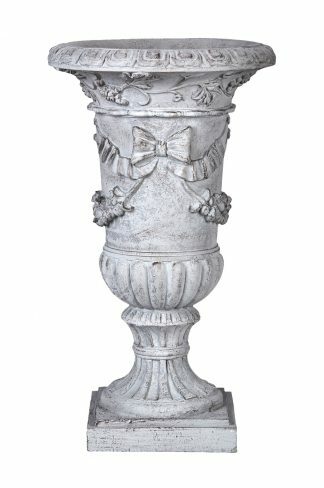 The Providence Urn is particularly well styled in pairs.